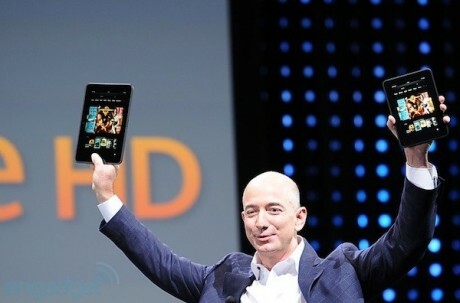 When Jeff Bezos, CEO of Amazon, unveiled the new Kindle models that will go on sale in a few months, everyone got excited. These are products that will shake up both the e-book reader and tablet markets. But then one bit of information suddenly dawned on them – the Kindle Fire tablets will all be ad-supported, with no option to buy a model that doesn’t support ads. Amazon has announced that it will hold an event on September 6 in Santa Monica, California. 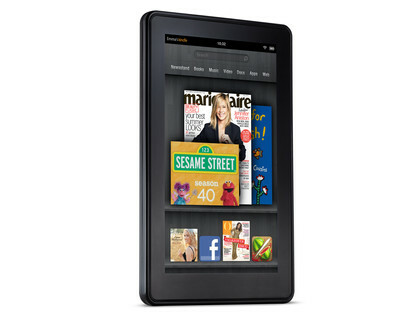 Many industry pundits are already guessing that this event will be an announcement of new Kindle products. 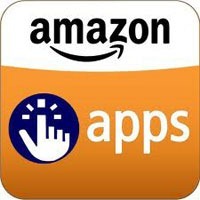 Amazon made an announcement that it is opening its Appstore to apps made in other countries. This is the company’s first overt move to really go international with the Appstore, which was officially opened in the United States a year ago. According to Amazon, developers from European countries like France, Italy, Germanty, the UK and Spain can now submit apps to the Amazon Appstore for consideration. The company has also teased that it will further open up this opportunity to other countries in the future.